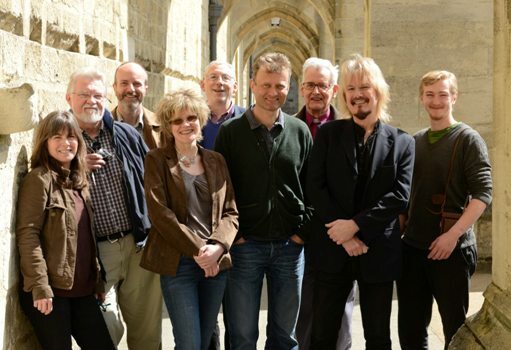 Sophie Hacker was the Creative Producer of Chronicles of Light, which featured an exceptional cast in sound and vision including Dame Judi Dench, David Suchet, Bernard Cribbins, Tamsin Greig, Alastair Stewart, Anthony Andrews, Wendy Craig, Hugh Dennis, Finty Williams, John Rhys-Davies, and many others. The event was an opportunity to experience the Cathedral in a radically new way. A spectacular ninety minute performance in sound and light told the extraordinary stories of Winchester Cathedral, its people and events. It included wonderful characters from King Cnut to Jane Austen, the stories of the deep sea diver William Walker and a wise old fisherman called Izaak Walton. Fierce roundhead soldiers, St Swithun and King Alfred and inspirational women such as Mary Sumner, founder of the Mothers Union and Josephine Butler, campaigner for women’s rights, also played a part. 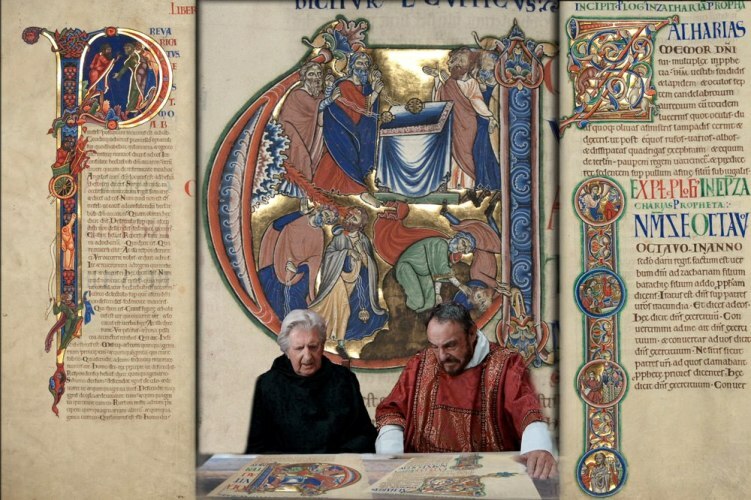 A still from the filmed sequence with John Rhys-Davies as Bishop Henry of Blois commissioning the Winchester Bible. 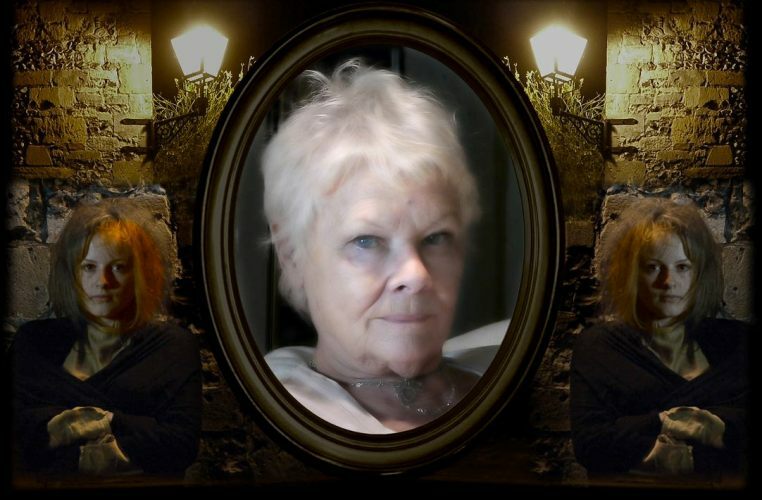 Dame Judi Dench as Josephine Butler in a filmed sequence with Abigail Riem as one of her rescued 'fallen' women. Andrew Williams as The Caretaker and Alex Crossley as Prentice, our two guides through the story of the Cathedral.